Number of cuts: approx. 310 for bolts 5 mm dia. 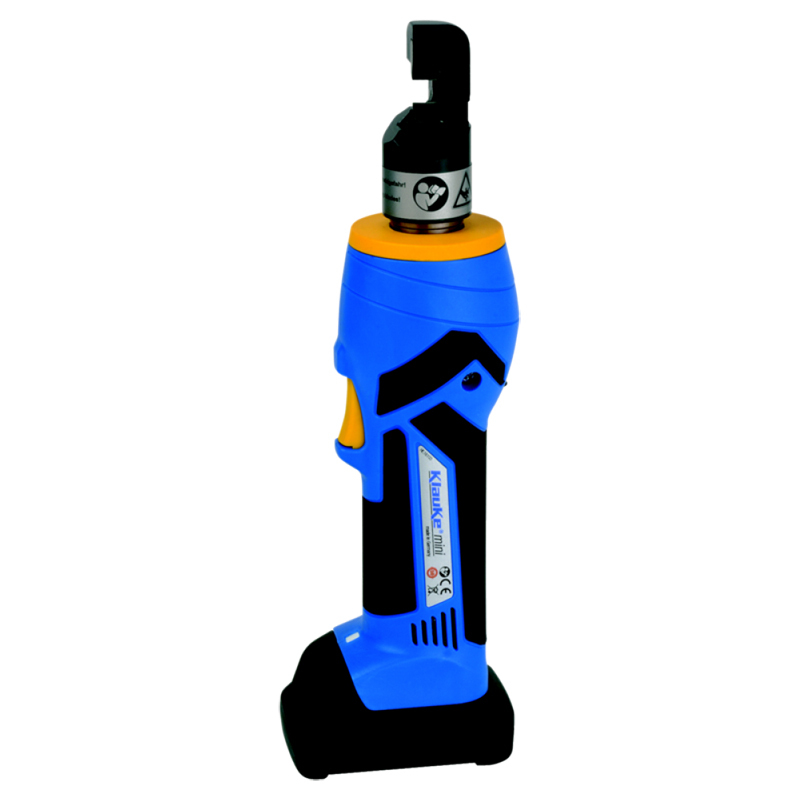 Battery powered bolt cutting tool 8 – 12mm dia.